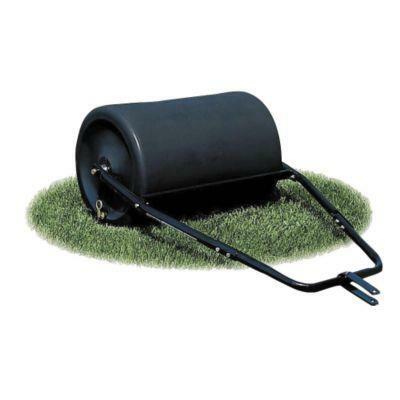 36" wide x 24" diameter towable lawn roller. Weighs 625 lbs when filled with water. Holds 76 gallons. Drawbar allows this roller to be towed with a lawn tractor. * Please call us with any questions about our lawn roller 36 inch lg 625 lb rentals in Oak Grove MO, Blue Springs MO, Independence MO, Lexington MO, Odessa MO, Independence MO and Western Missouri.